Sept. 20 — Sharon Bertsch McGrayne is the author of several books about the history of science and scientific discoveries. 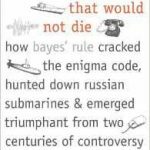 Her last book was a history of Bayesian probability, “The Theory That Would Not Die: How Bayes’ Rule Cracked the Enigma Code, Hunted Down Russian Submarines & Emerged Triumphant from Two Centuries of Controversy”. When my book “Nobel Prize Women in Science” was published in 1993, the legal barriers against women in academic science seemed to be fading into the past. But now we realize that difficult subtle barriers still exist today. In my SC16 talk, I’ll give some examples, past and present, and describe recent research on the subject. In particular, I will draw specific examples from a book project that I’m currently co-authoring with Dr. Rita Colwell, former director of the National Science Foundation. Sharon Bertsch McGrayne is the author of several books about the history of science and scientific discoveries. 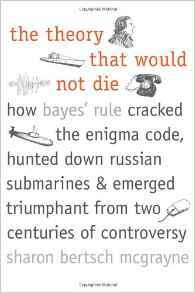 Her last book was a history of Bayesian probability, “The Theory That Would Not Die: How Bayes’ Rule Cracked the Enigma Code, Hunted Down Russian Submarines & Emerged Triumphant from Two Centuries of Controversy”. It is published by Yale University Press. Her first book, “Nobel Prize Women in Science” is published by National Academy of Sciences Press. She is currently working on a book about women in science today with Dr. Rita Colwell, former director of the National Science Foundation, entrepreneur, and Distinguished University Professor at the University of Maryland and at Johns Hopkins University Bloomberg School of Public Health. 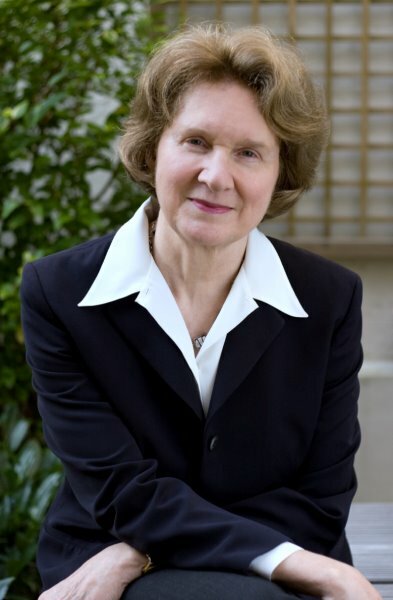 McGrayne is a former newspaper reporter and a graduate of Swarthmore College. She lives in Seattle, and her webpage is www.McGrayne.com.